EUR 1888.00€ 1699.00€ VAT excl. - Screws tightening torque : 24 N.m,check every 50h. 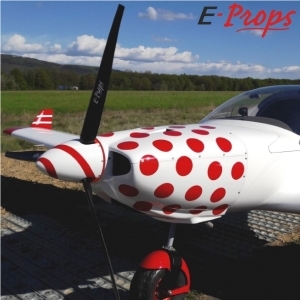 In order to space the propeller from the engine fairings, E-PROPS proposes extended hubs, in place of usual aluminium spacers. 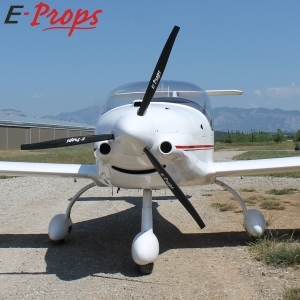 A lighter, easier, cheaper and more reliable solution. Just choose the hub's length He in the drop-down menu. This option is free. => please note : the choice of He may be done after the order, by email. 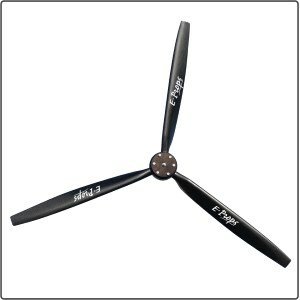 E-PROPS proposes its spinners in the drop-down menu (choose the desired diameter). Spinner is delivered ready for assembly. 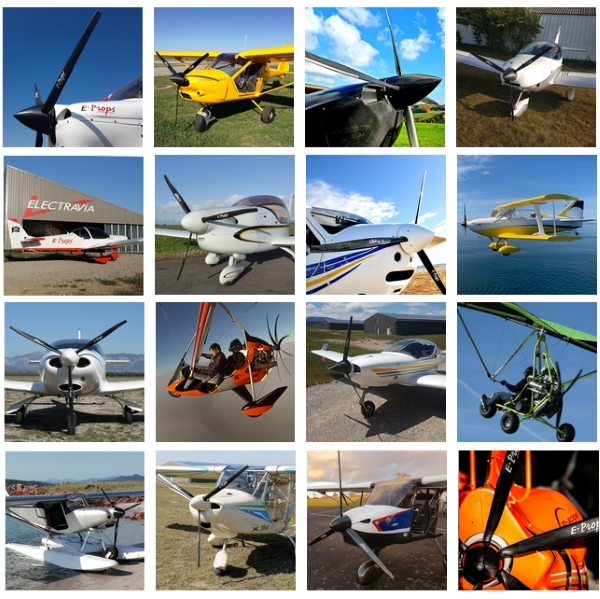 Our team of 25 specialists and our ultra-moderns workshops produce 30.000 E-PROPS blades par year for ultralights and aircraft. For the best equipment, leave it to the experts !